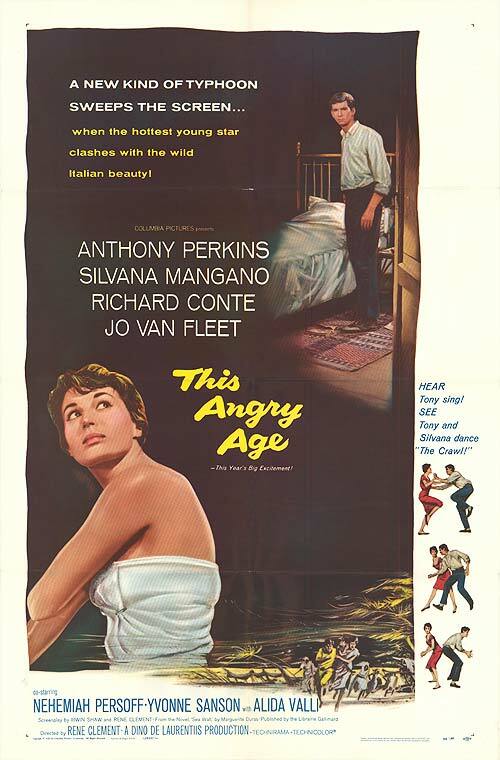 Twenty-year-old Joseph (Anthony Perkins) and his sixteen-year-old sister Suzanne (Silvana Mangano) live in the merciless conditions of an intemperate foreign land with their widowed mother (Jo Van Fleet). Their mother attempts to exert a hold on her children by involving them in the family's run-down rice plantation. However the siblings seek liberation, and look for this in their romantic lives. 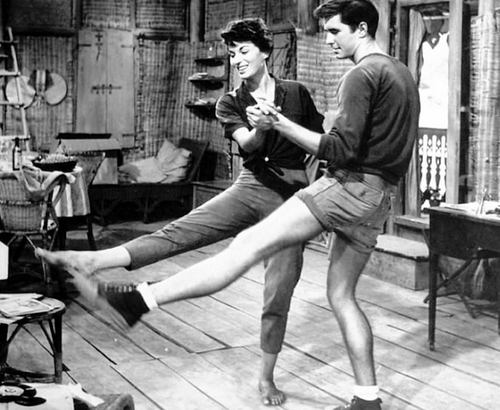 Suzanne becomes involved with Michael (Richard Conte) and Joseph finds a love interest in Claude (Alida Valli).